#32. 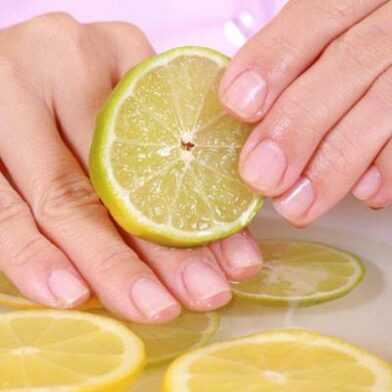 Use lemon juice or vinegar to keep grout, cement or plaster from roughing up your hands. #34. When you need a wood filler to tighten a loose screw, use yellow carpenter’s glue with matchsticks, toothpicks or golf tees, packed in tightly. #39. To clean up a paint spill on carpet: Cut two pieces of cardboard from a box and use the edges to corral the pool of paint and scoop the liquid back into the bucket. When most liquid has been cleared, get a bucket of fresh water and an empty bucket. Saturate the remaining spill with the clean water, then scrape and scoop it up with a fat spoon and put it in the empty bucket. Work fast and continuously, replenishing the clean water as necessary. Use a carpet cleaner to follow up; and keep the paint spot wet. 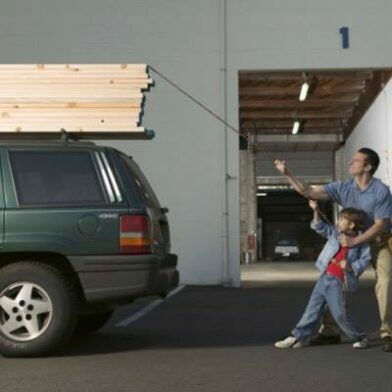 Here is a Cost Saving Homeowner Tip! 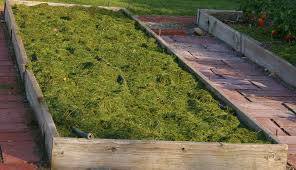 Bag your grass clippings and use them to mulch your vegetable garden. This not only keeps the weeds at bay, but holds in the moisture between rains. Its Organic Compost and reduces your water bill! 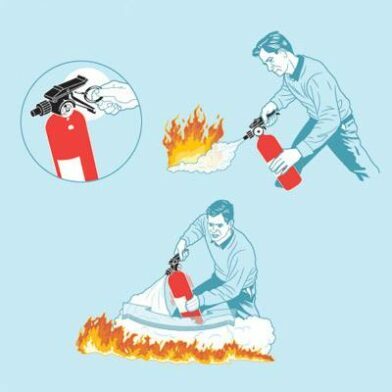 Here is a useful tip from thisoldhouse.com “Skills You Need to Survive Homeownership” #15. Hardwiring a light fixture! Currents make a full circuit to and from the main box so all wiring has two lines: one that brings in the electricity (the hot wire) and one that carries it back (the neutral wire). Connect hot wires to each other and neutrals to each other. 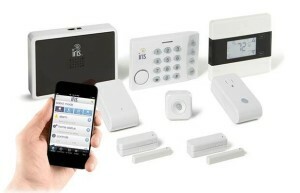 The hot is usually black and the neutral white. But if yours look different, use a circuit tester. With the electricity on, touch one node of the tester to the wire and the other to something metal—that is NOT touching you. If the light goes on, that’s your hot wire. Turn off the electricity and connect the black (“hot”) wire to the black wire or the brass screw on your fixture and the white (neutral) to white wire or silver screw. 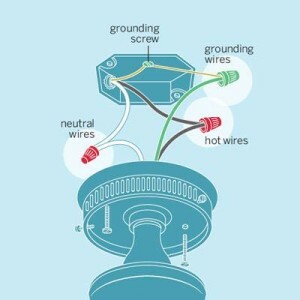 If your fixture has two like-colored wires, the grooved one always goes to the neutral connection. Be sure to connect the copper grounding wire from the cable to the green grounding screw in the junction box, then to the grounding wire coming from the fixture, if there is one.